Travelling is a bucket list experience in itself; but there are certain places that you should consider travelling to first because, well, they’re bucket list destinations! There’s nothing like exploring unknown parts of the world which are known to feed the soul unlike any other, and there is certainly nothing better than finding such a place that also speaks to you as an individual. A place which is filled with all the sight, smells, tastes and experiences that you love the most. 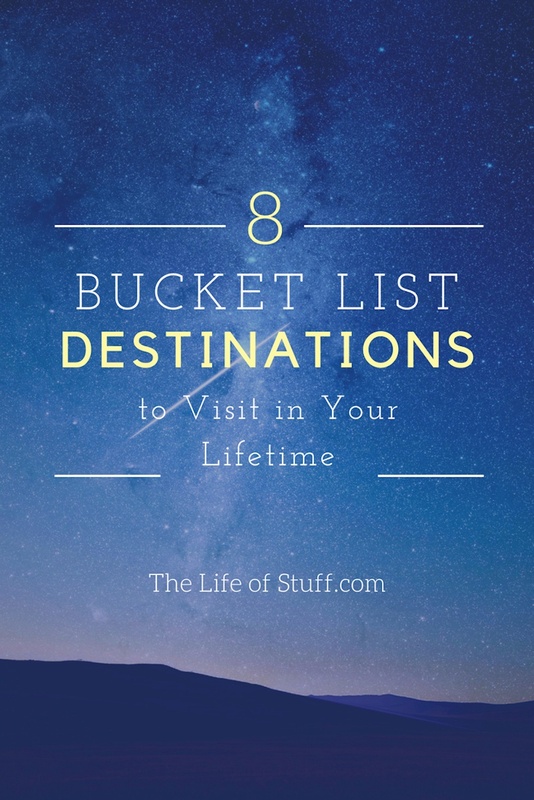 In this list of bucket list destinations to visit in your lifetime, I have left no stone unturned – I’ve made sure to include a place that resonates with the adventurers, the nature lovers, the beach goers, the city slickers and even the 5 star fundis! 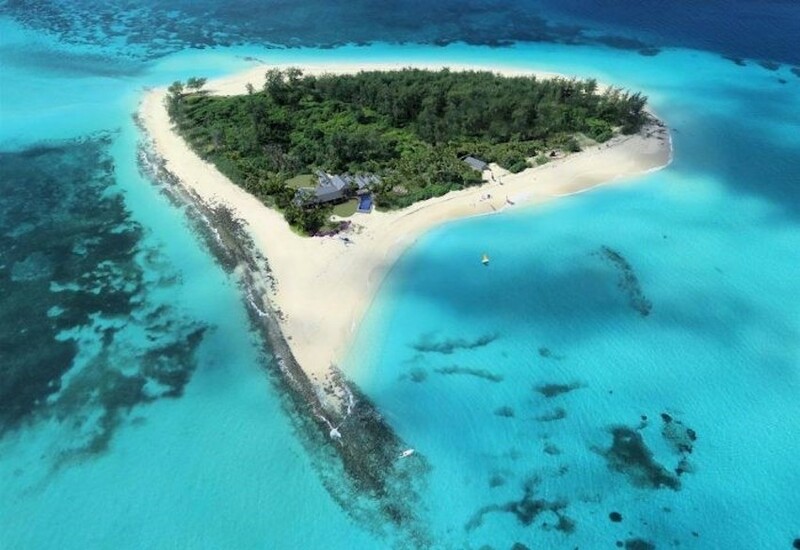 Thanda Island is situated off the coast of Africa, in the Indian Ocean. This island is unlike any other in the world – not just because it’s arguably the most beautiful, but also for its unrivalled luxury island accommodation. This island screams opulence and grandeur as it is completely exclusive. There is only one manor house on the entire island! Here, you’ll be able to partake in extraordinary activities and excursions such as swimming with whale sharks; beach yoga, or sailing to name a few. Thanda Island should definitely feature on your travel bucket list – there’s nothing like some serious motivation! Even if you’re not necessarily the nature-loving type, this experience will blow you away. During certain times of the year, the sky lights up with a burst of colour in Finland, and other parts of the Northern Hemisphere such as Iceland. It’s a sight to behold as it’s extremely rare and of course breathtakingly beautiful! You may be wondering how Canada featured on this list but that’s because Canada is filled with incredibly stunning landscapes that many people don’t even know about! 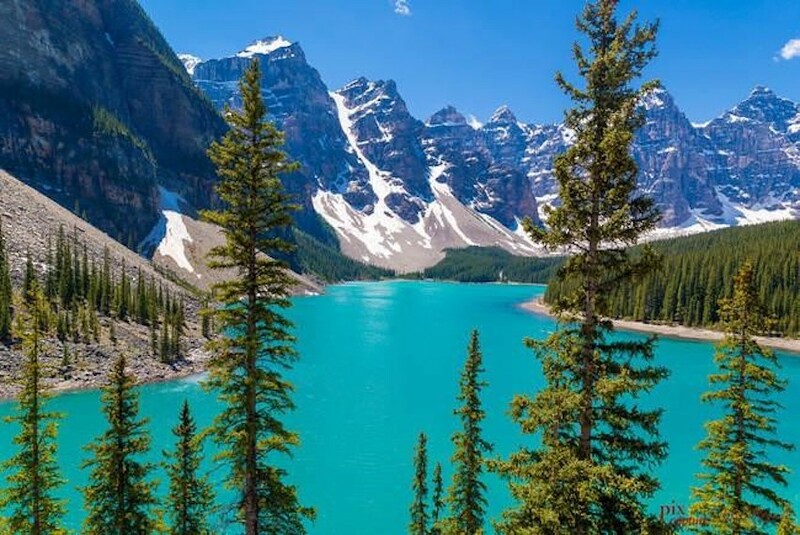 Places like Banff National Park – which is home to an unusual, emerald colour lake that’s situated between two beautiful snow-capped mountains and surrounded by Christmas-like trees. Travelers are spoilt for choice in Canada with the many hiking options and adventure trails – the favourite being kayaking down Moraine Lake. If you’re a city slicker there’s no way you should pass up the opportunity to visit New York City. It’s certainly every city slickers dream destination. New York is also a great place for foodies as it’s known to have some of the best restaurants in the world. It’s of course fantastic for the shopaholics and even better for the night owls! New York buzzes day and night – so there’s always something to do! Morocco is the perfect place for those who love to experience new cultures and learn a thing or two about different ways of life. The food in Morocco is also said to be incredibly tasty – especially for those who love a bit of spice! The favourite place to visit in Morocco is Marrakech because it’s the most westernised, and because it is situated in the perfect location – practically in the desert! This makes for an all-rounded trip filled with fascinating experiences and sights that you couldn’t find just anywhere else in the world. 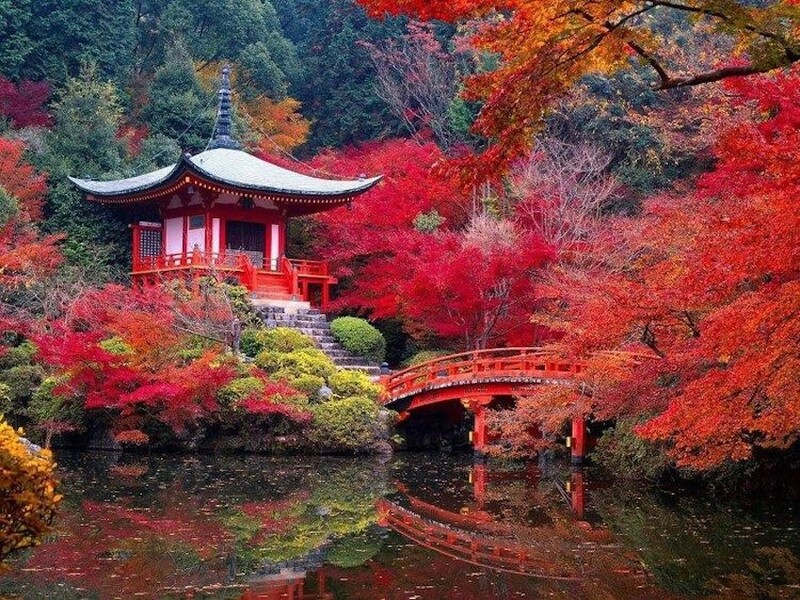 Travelers have described their trips to Japan as ‘out of this world’. Many people say that Japan literally feels like a different planet as everything is so clean and perfectly manicured. The Japanese take immense pride in their country and this shines through. The beautiful Japanese gardens in Kyoto, especially blow people away because they’re so pure, perfect and extraordinary. The Japanese are also said to be some of the most friendly and honest in the world. How could you ever leave Italy off your travel bucket list? Italy is one of the oldest countries and certainly one of the most loved too. Wherever you go the views are spectacular – whether you’re on the coast or venturing through the heart of the cities. The architecture, the art, the people and the food are enough to make you want to live there forever, nevermind visit for a holiday! 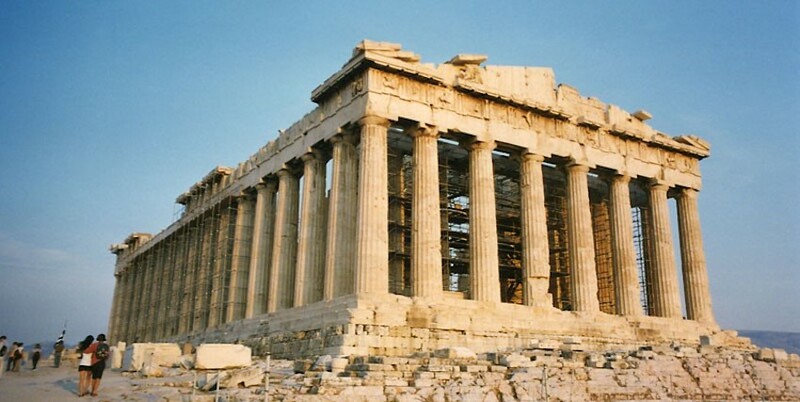 Do yourself a favor and visit Greece some time during your lifetime! You won’t be disappointed by the breathtaking islands which are home to some of the most pristine beaches in the world. The architecture will also have you falling in love, as will the food. For the shopaholics, this is the ultimate place for shopping up a storm for your next summer vacation! Written by: Cat Robinson. Cat Robinson is a freelance writer lucky enough to be living on the beautiful KwaZulu Natal coast of South Africa. Instilled with a love of language from an early age, she enjoys bending her pen to different subjects, researching new topics and, hopefully, giving a touch of flair to every piece she writes! She is passionate about educating her readers through entertaining content that makes complex issues easier to understand, and has written on topics as diverse as vegan nutrition to woodworking tools to travel. When she’s not writing or entertaining her three feline furbabies, she enjoys experimenting in the kitchen with indigenous plants – often with mixed results!